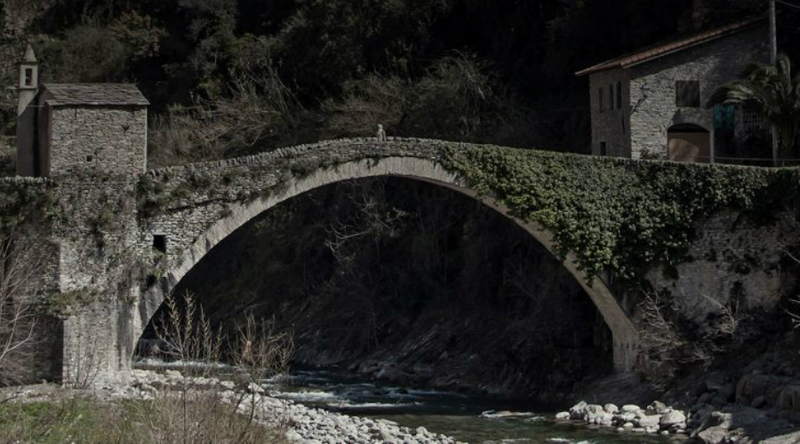 Roi’s olive oil mill is immersed in the colors and scents of the Valle Argentina, in the hinterland of Sanremo, the western Ligurian Riviera. In Badalucco, among the twisted olive trees and dry stone walls, the air still smells of sea, even though we are almost in the mountains. It is the terracing systems that make our oil so special, because when it rains, the water does not remain in the ground to stagnate, but it is drained off the slope. This guarantees a unique taste to our olives that perfectly ripen preserving all their properties. Box with 6 one-liter bottles of Extra virgin olive oil, Monocultivar Taggiasca, Mild. We do this oil exclusively with selected Taggiasca olives. 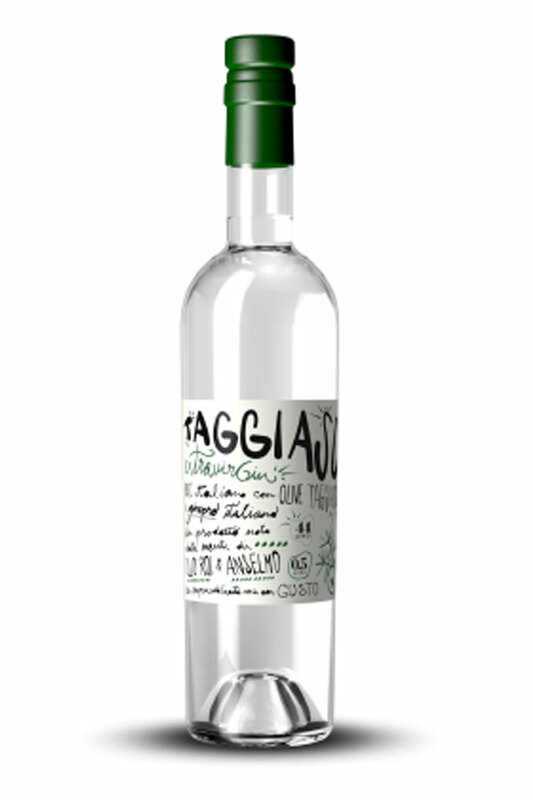 The taste is sweet, typical of the Taggiasca olive. This oil is obtained from the first cold pressing. It is yellow with green reflections. Its smell has tones of artichokes and fresh olive. 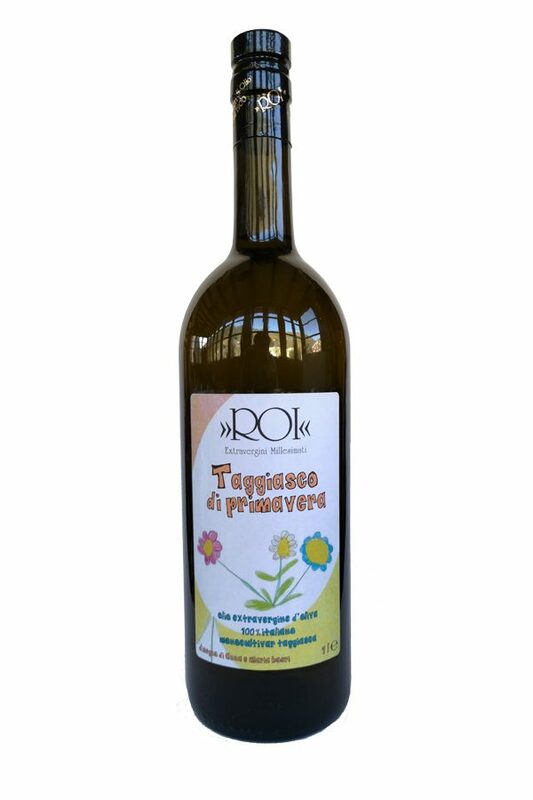 In its recipe, you can find all the fragrances of the Valle Argentina, where Roi's olive oil mill is, and the bitter mark of the juniper's fruits from Val di Susa. 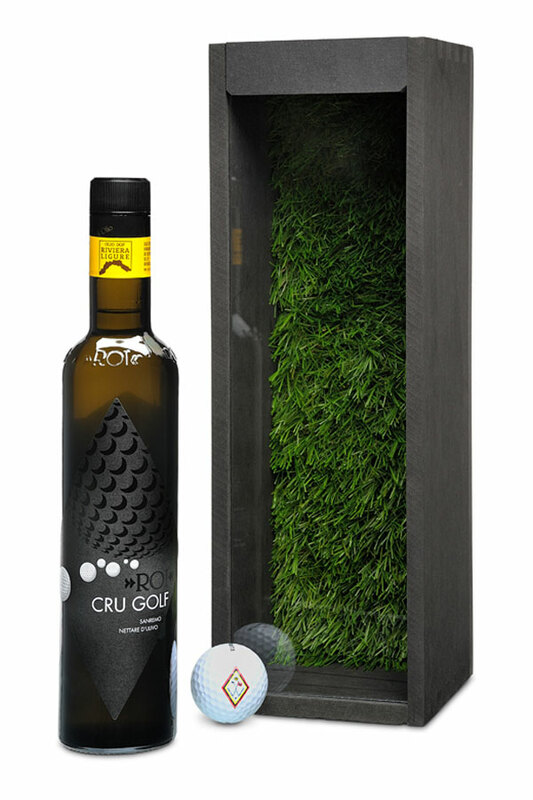 Extra virgin olive oil “Cru Golf Sanremo” PDO Riviera Ligure 500ml, in precious box. A special selection of olives picked by hand in the olive grove of the historic "Circolo Golf degli Ulivi" of Sanremo.